Expertise throughout southern Nevada, southern California, Utah and Arizona. Located in Henderson, Nevada, the Desert Branch oversees Far Western’s operations in southern Nevada, southern California, Utah, and Arizona. Daron Duke, Ph.D., serves as the Branch Director alongside a staff that includes seven full-time archaeologists. This staff specializes in cultural resources management throughout the Desert West. Our primary expertise is in the Great Basin and Mojave deserts, where we carry in-depth understanding of the archaeological record and best cultural resources management practices. Clients benefit from our long-standing relationships with federal agency personnel and record of excellence with large-scale compliance projects, including inventory and effects mitigation. Closely integrated with our main office, in Davis, California, the Desert Branch serves as a regional, full-service administrative, and operational arm of Far Western. 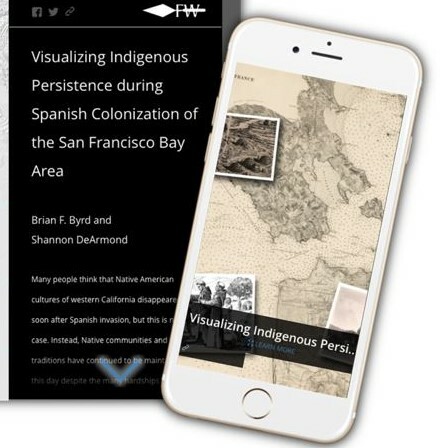 Our capabilities include comprehensive laboratory analysis and curatorial processing, GIS, and both print and electronic forms of public outreach.